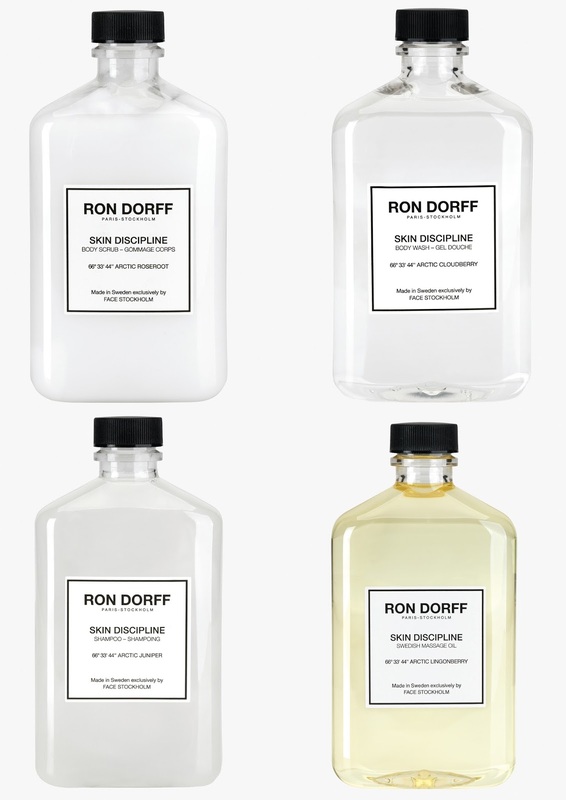 Ron Dorff is one of my favourite casual brands; combining a relaxed and laid back approach that has its sensibilities in the Parisian way of life, combined with the sleek Scandi aesthetic. They are widely known for their underwear (which is superb, I know) and their sweats range (again, incredibly well designed, using great fabrics) but they are little known for their skin and lifestyle range. The Skin Discipline is a collection of four products that use Arctic minerals sourced north of the Arctic Circle at the latitude of 66 degrees, 33′ 44”. Light and fresh, they capture the freshness of Fjallen, a mountainous area in the north of Sweden. 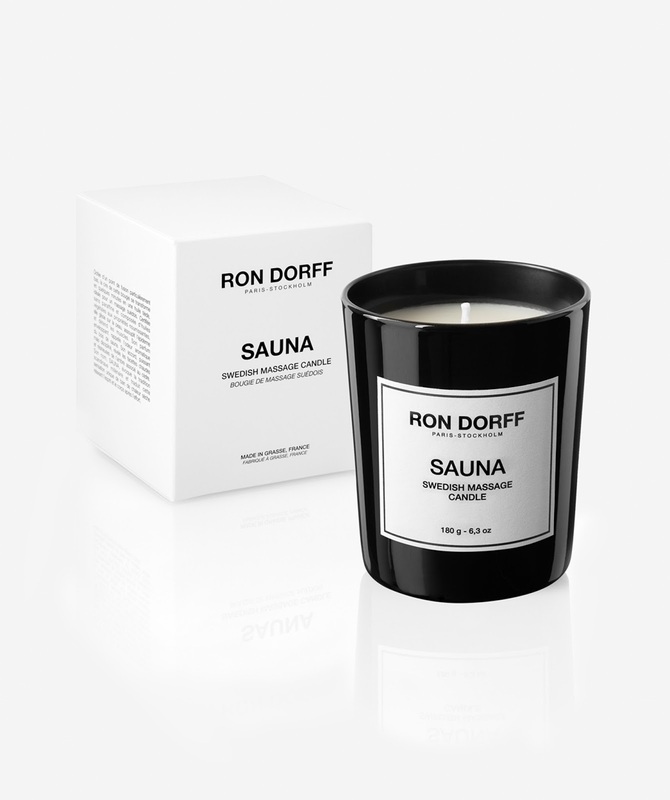 One product though, I really would like to experience is the Sauna, Swedish Massage Candle – I just hope it is more relaxing than the real Scandi experience.